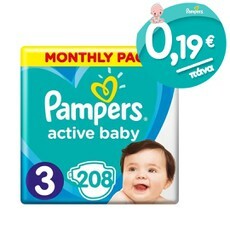 Pampers Active Baby MONTHLY PACK No3 6-10Kg 0,19€/Πάνα 208 Τμχ. 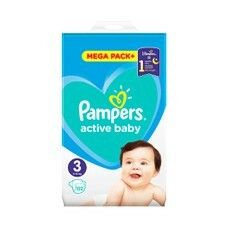 Pampers Active Baby Mega Pack No 3, 6-10Kg 152Τμχ. 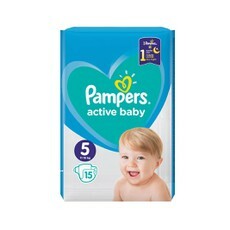 Pampers Active Baby Giant Pack No3, 6-10kg 104Τμχ. 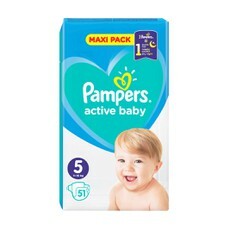 Pampers Active Baby Maxi Pack No3, 6-10Kg 66Τμχ. 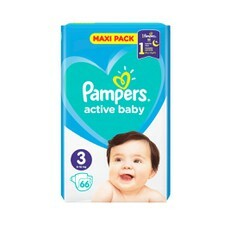 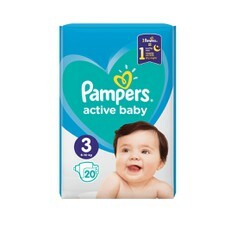 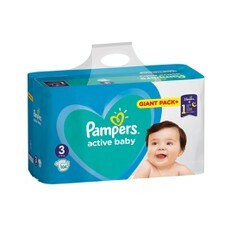 Pampers Active Baby No3 6-10Kg 20Τμχ. 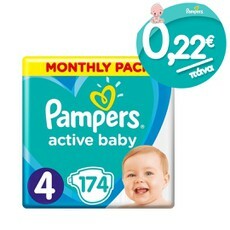 Pampers Active Baby MONTHLY PACK No4 9-14Kg 0,22€/Πάνα 174 Τμχ. 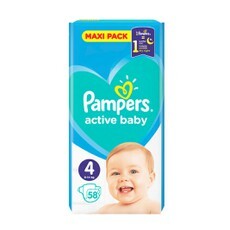 Pampers Active Baby Maxi Pack No4, 9-14kg 58Τμχ. 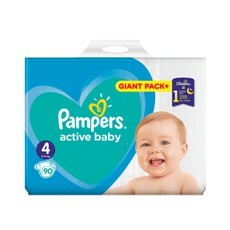 Pampers Active Baby Giant Pack No4, 9-14kg 90Τμχ. 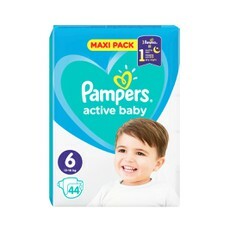 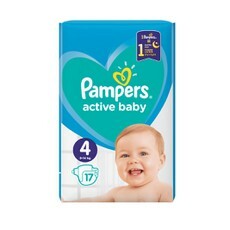 Pampers Active Baby No4 9-14Kg 17 Τμχ. 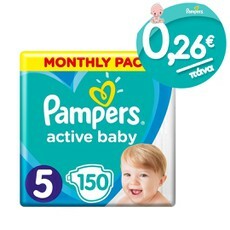 Pampers Active Baby MONTHLY PACK No4+ 10-15Kg 0,26€/Πάνα 152 Τμχ. 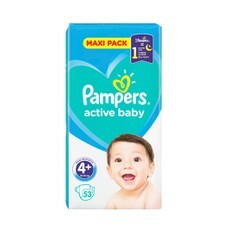 Pampers Active Baby Maxi Pack No 4+, 10-15Kg 53 Τμχ. 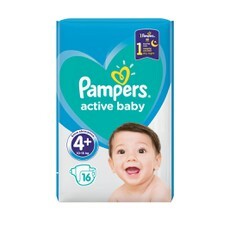 Pampers Active Baby No 4+ 10-15Kg 16 Τμχ. 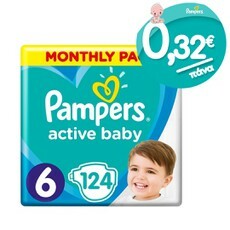 Pampers Active Baby MONTHLY PACK No6 13-18Kg 0,32€/Πάνα 124 Τμχ.